Insulation Geelong is one of the most efficient and cost effective solutions to manage temperatures or noise in your house or business. 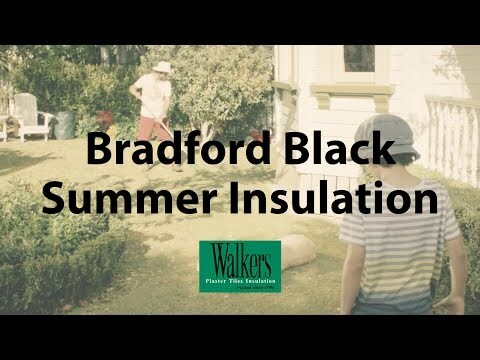 Walkers are your expert Geelong and Ballarat insulation installers and contractors, to meet your home insulation needs. Our range includes: CSR Bradford Batts, Tontine Fibre insulation products, foil faced polystyrene boards, Foamtec insulation panels and Acoustop noise insulation. 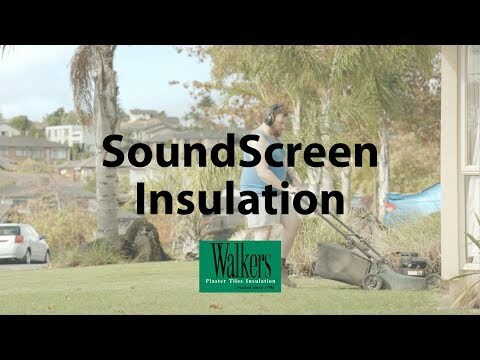 All Walkers products are manufactured to Australian Standards. 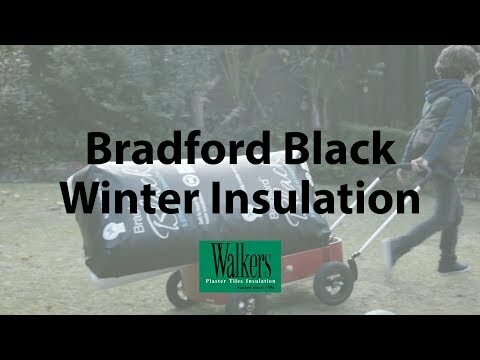 Bradford’s Hypoallergenic Soft to touch insulation is a different kind of insulation! With low itch, low odour and natural organic binder it’s very easy to install. It’s the natural choice to insulate your home. We know how important it is to stay within budget on any project, whether large or small. That’s why we offer our customers competitive pricing on all our services and products. 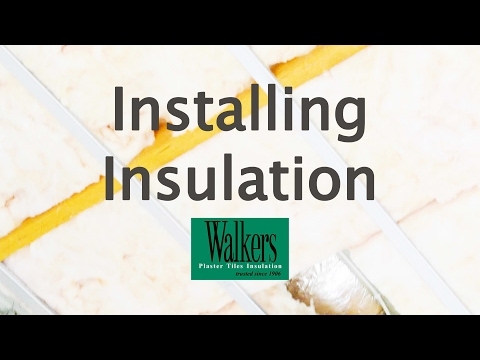 If you would like further information on our insulation products and services, or you would like to book in for a quote, please don’t hesitate to contact the professional and friendly team at Walkers today.